Very, Very Nice! 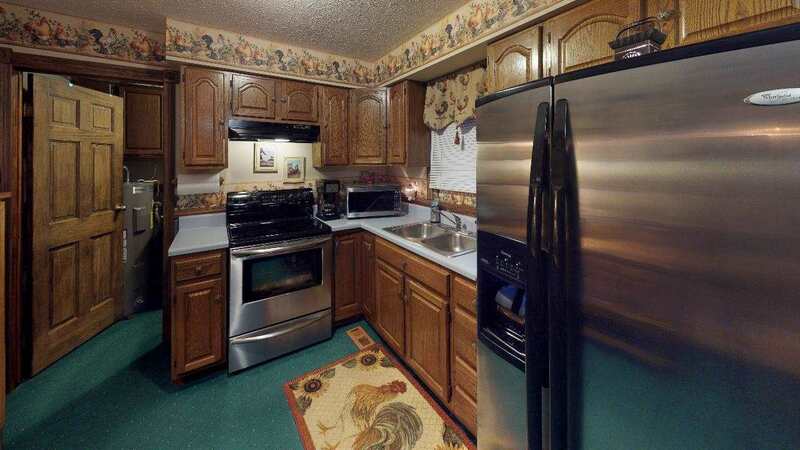 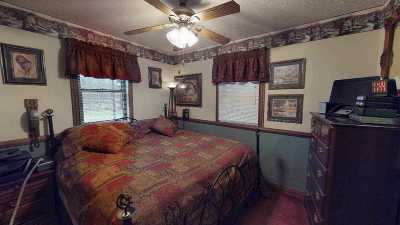 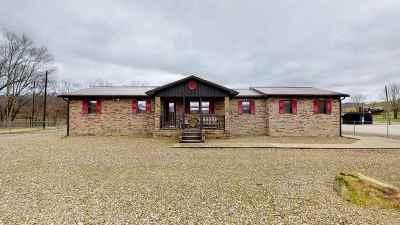 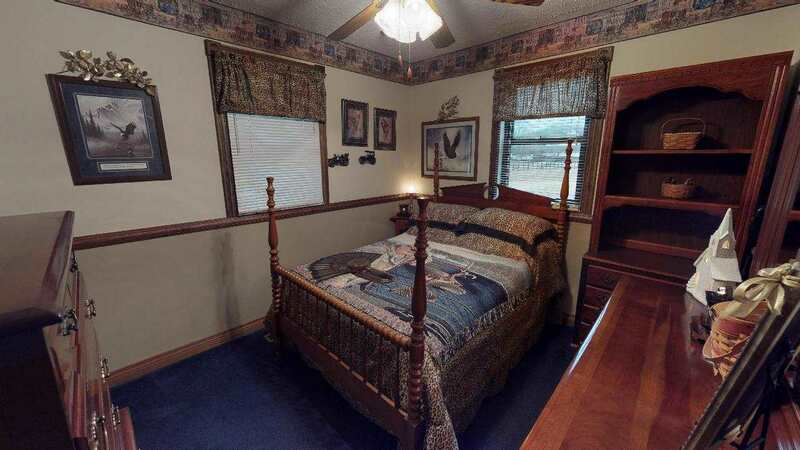 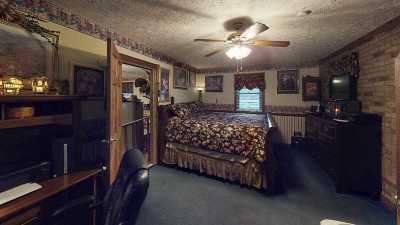 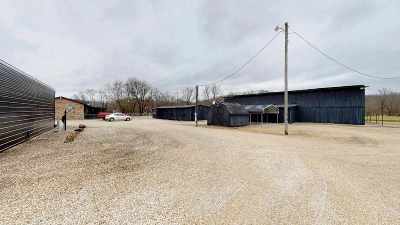 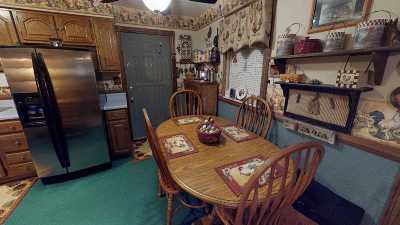 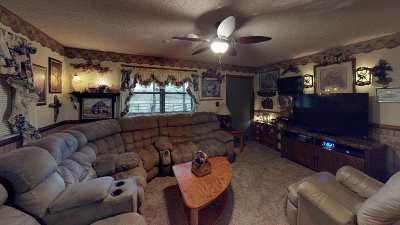 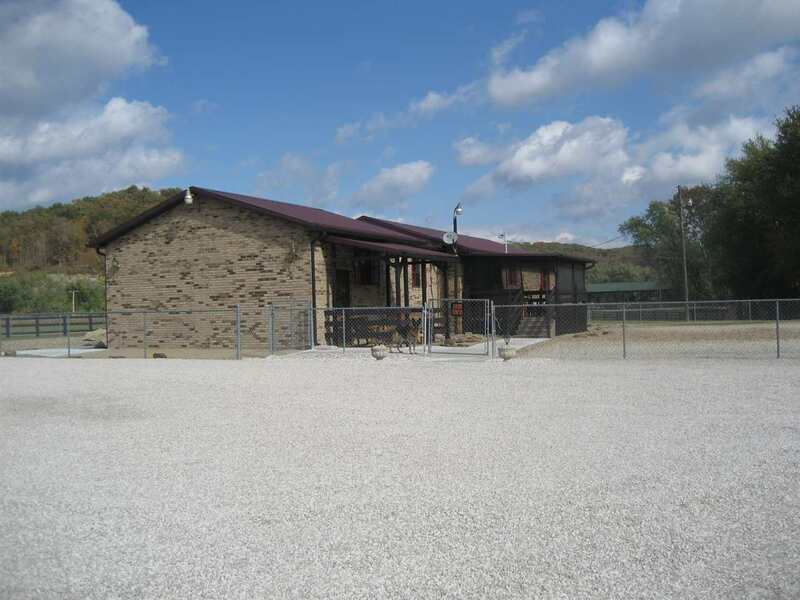 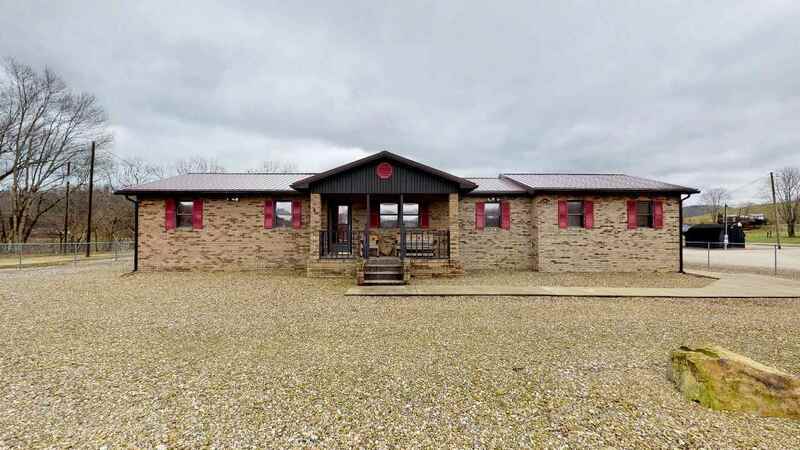 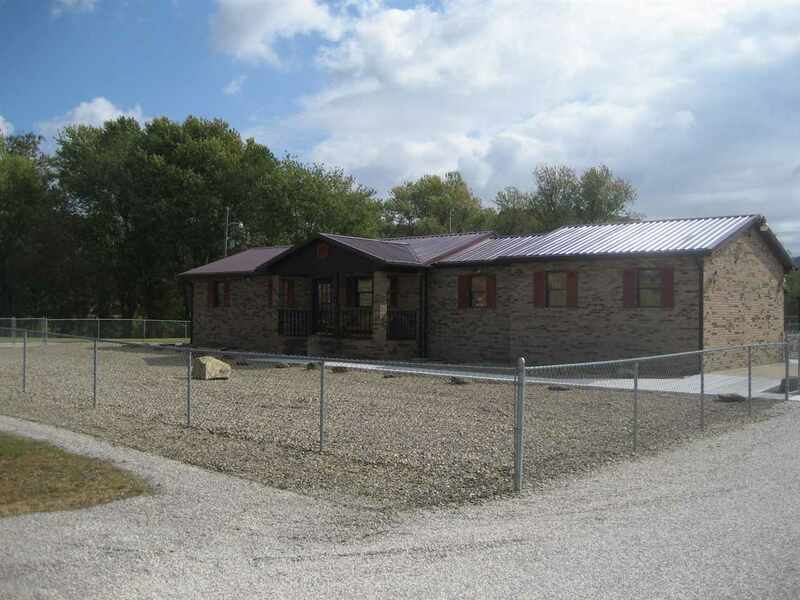 4 bedrooms, 2 bath Brick Ranch setting on 6 +/- acres at the edge of town. 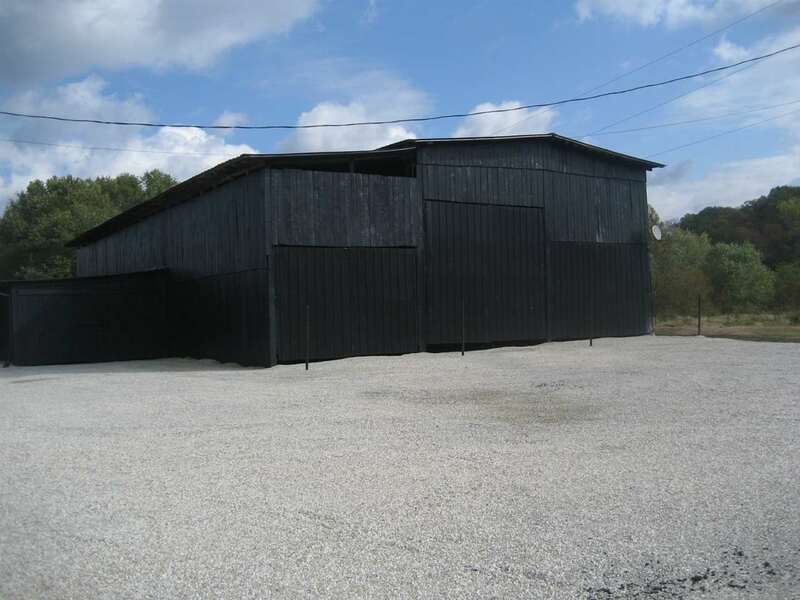 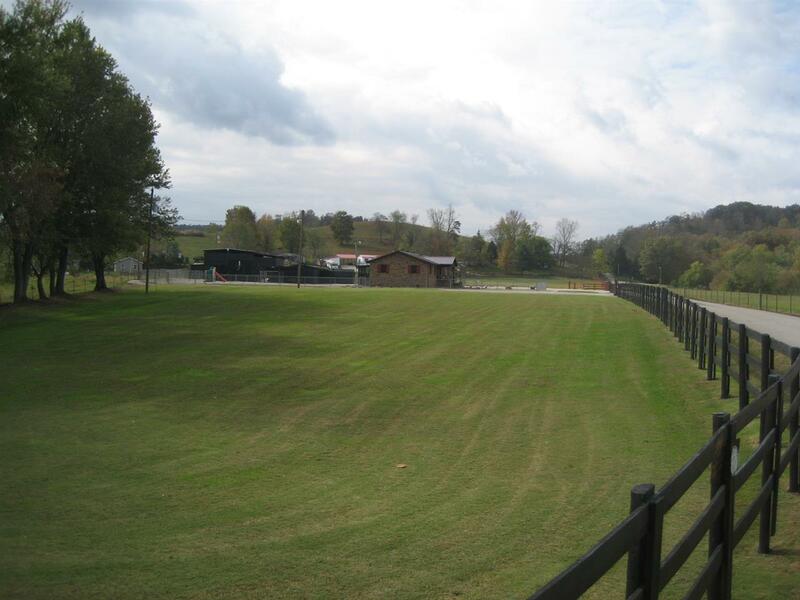 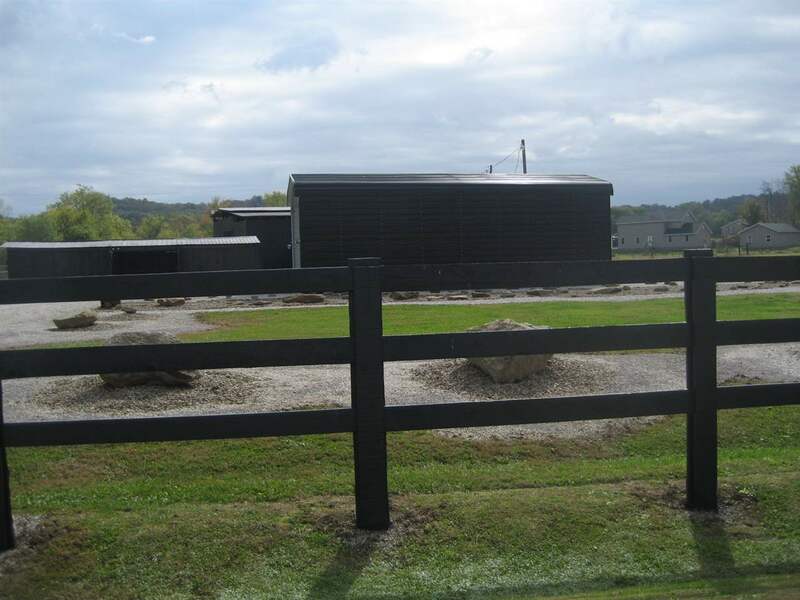 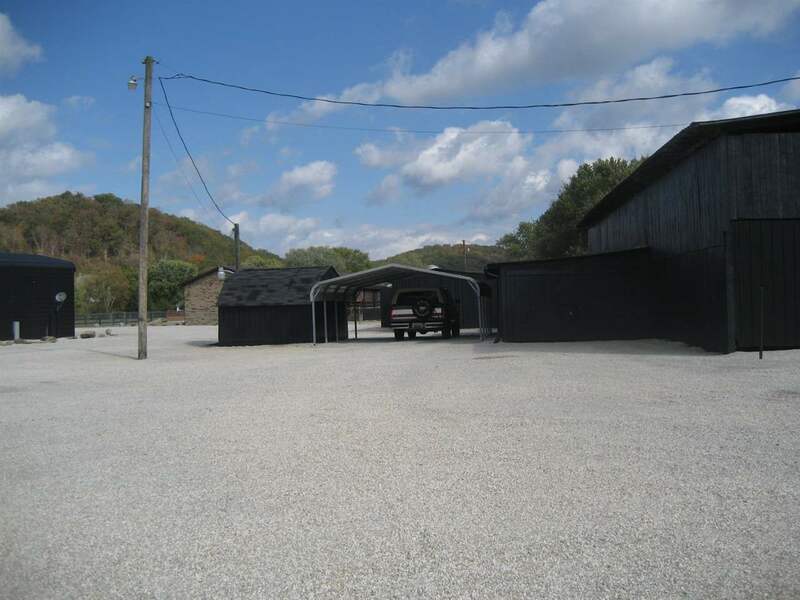 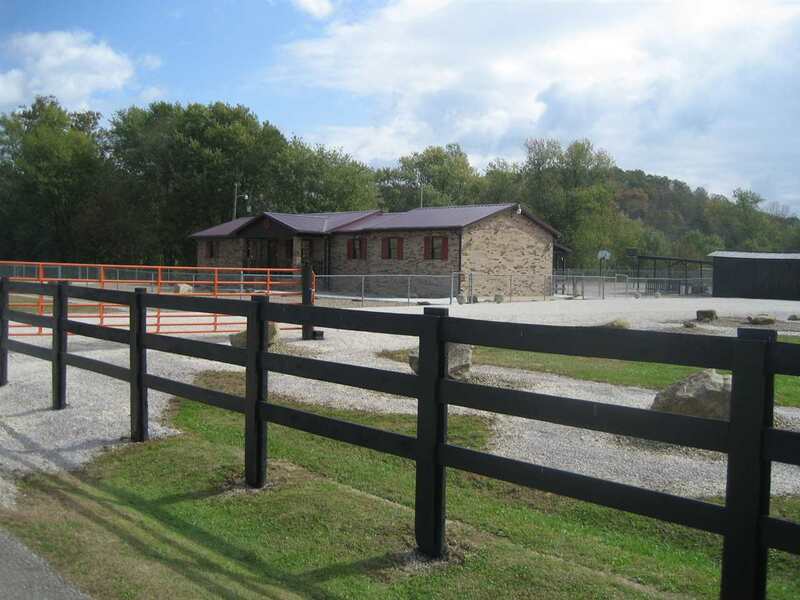 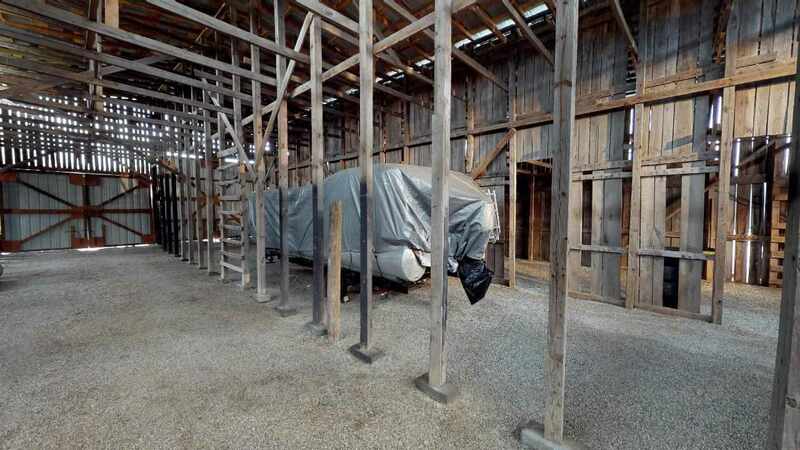 Perfect for horses or cattle or any other kind of farming to buildings and house. Must see all the extras this home has to offer!